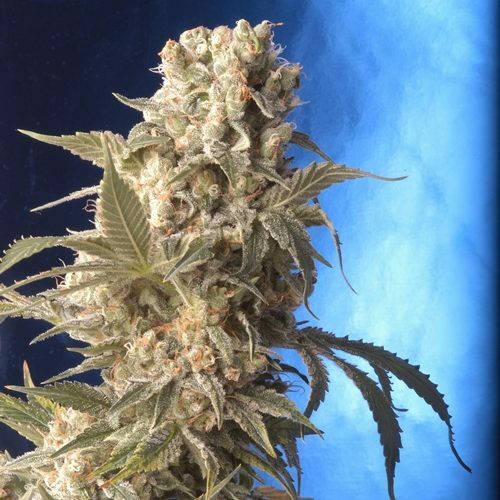 Since all types of cannabis and herbs can be used medicinally, many people choose to use a combination of different strains, depending on the situation. 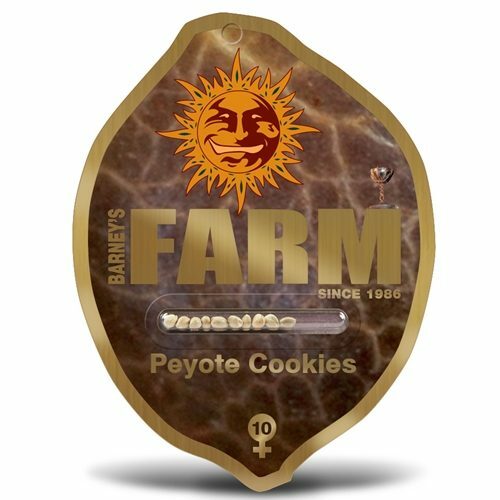 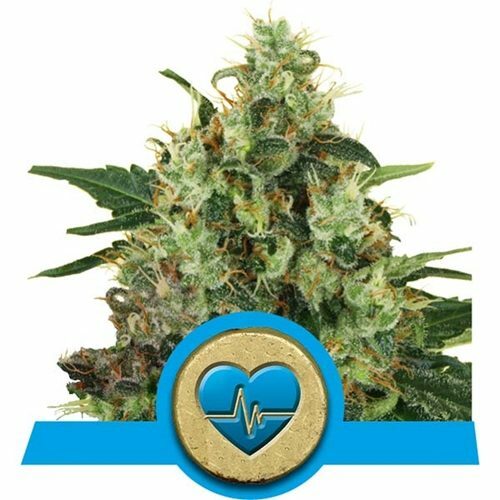 The ‘high’ effects of Sativa strains make them a better choice for medicinal use during the day, when alertness is desirable. 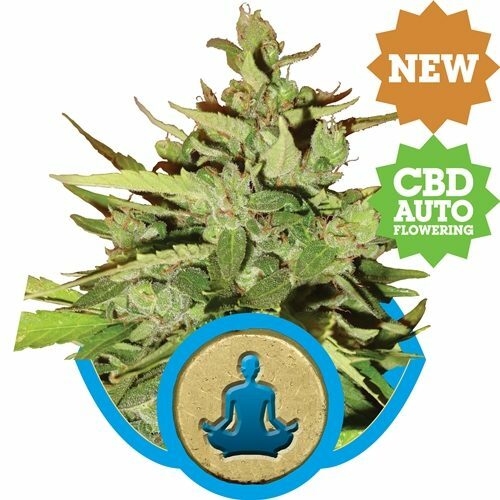 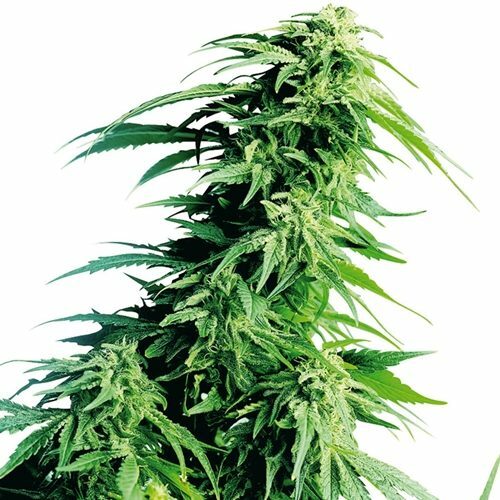 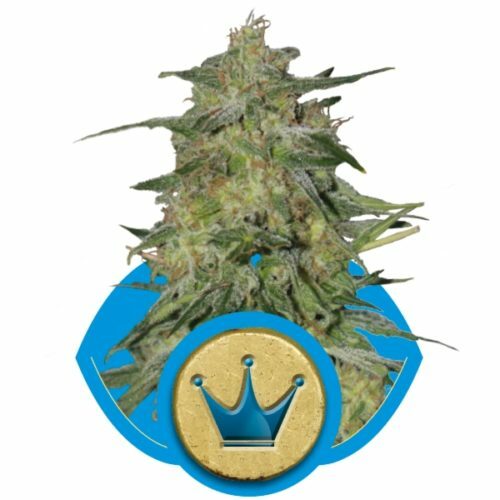 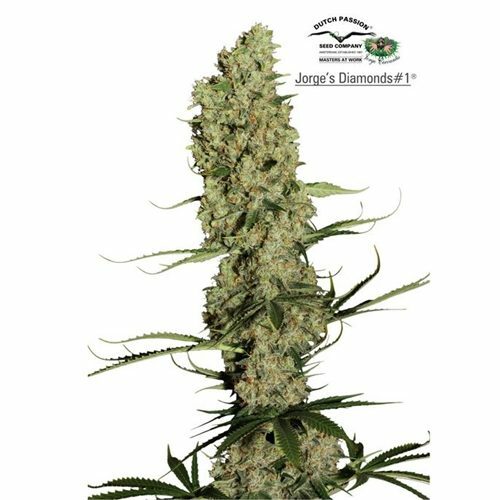 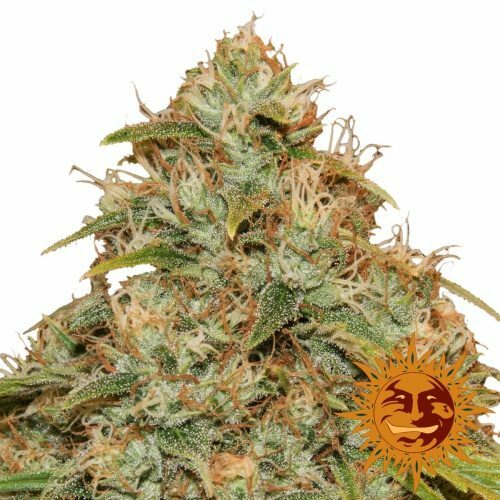 In the same way, the relaxing effects of Indica varieties often make them more suitable for evening and night-time use. 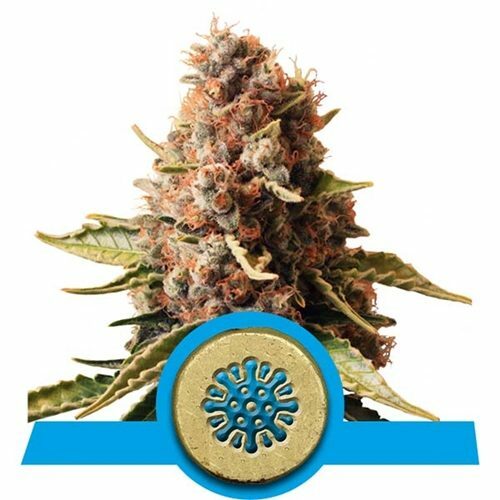 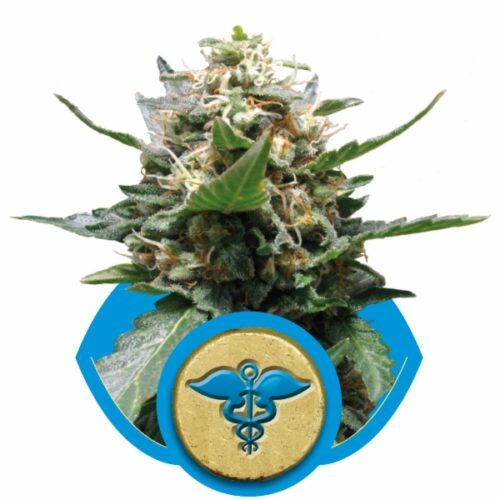 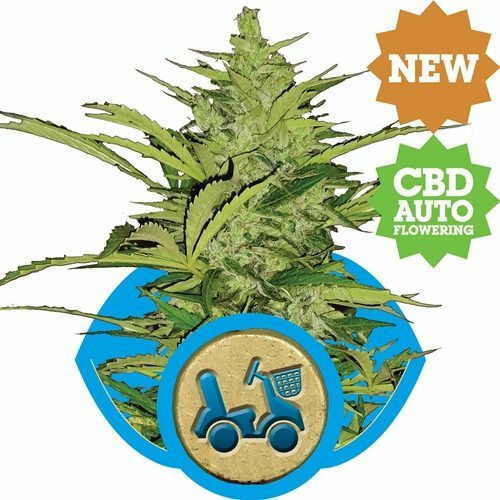 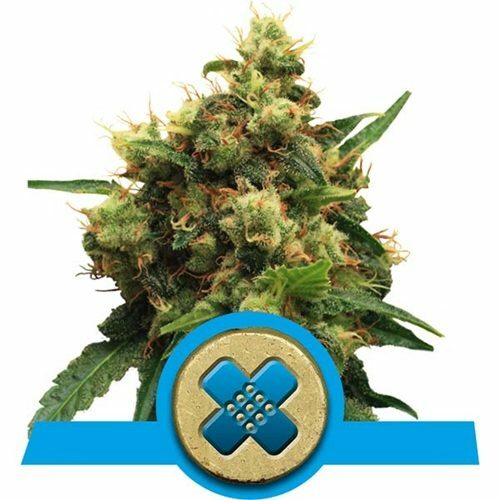 Hybrid strains can offer the best of both worlds to many patients but may be less suitable for others.